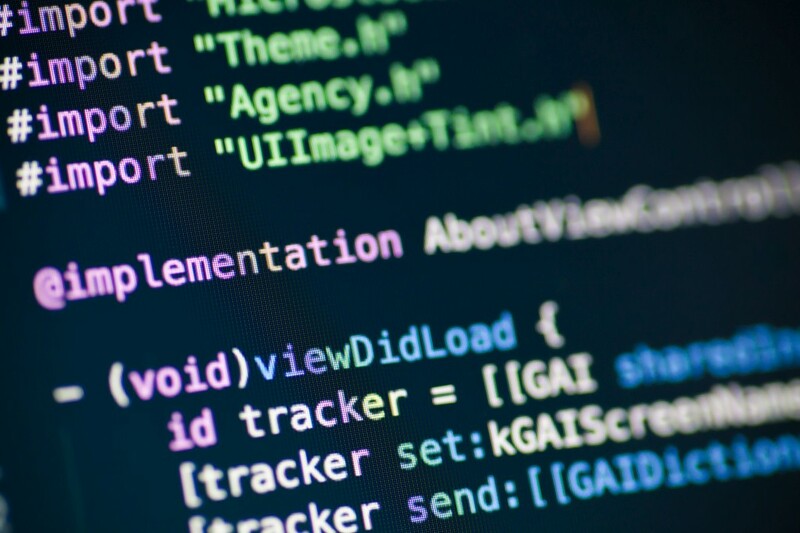 Software developers design and develop websites, apps, and games for mobile devices and PCs. On the other side, hardware developers build gadgets that solve existing problems. The beauty of technology is that you cannot entirely separate software from hardware. 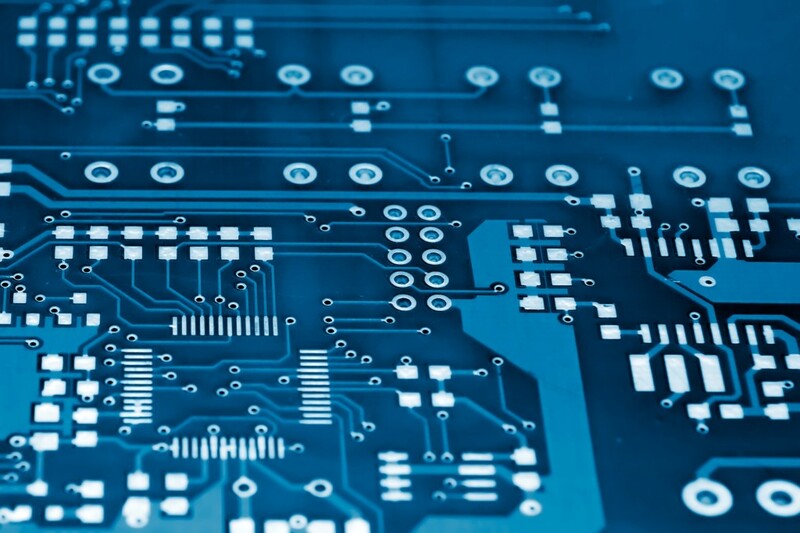 The question becomes—How can an electronics engineer work as a mobile developer? The interaction between hardware and software breeds curiosity and interest. Soon, electronics engineers may go on to become mobile developers out of curiosity. Software developers are somewhat independent since they can develop with little or no reliance on hardware developer tools. For them, all they need is a powerful PC, a monitor and fast internet connection to keep them going. Without much ado, let’s take a look at the tech and tools for developers 2019. When it comes to designing hardware, you need to at least have some experience with basic electronic skills. This involves having adequate knowledge about the analog and digital electronic components, so you know where to use them appropriately. An electronic development engineer probably has all this knowledge, but beginners can also learn some of these skills by familiarizing themselves with the various electronic development kits. Let’s take a look at hardware development, delving into the various developer gadgets that help in the building of electronic gadgets and products. This kit is an excellent way of learning hardware programming and interaction with the Arduino programming language. It contains everything you need to start and complete overarching projects. The kit also has 16 interconnected circuits that take you through everything from blinking LEDs to reading advanced sensors. The culminating project creates your very own autonomous robot! Even better, no previous electronics experience or programming knowledge is required for you to use this kit. This Arduino board comes with no connectors so you can solder any connector with any orientation. Arduino newbies should start with the Arduino Uno R3 to get going. But if you are looking for a small, low-cost Arduino to use for prototyping then the Arduino Pro Mini 328 is a good choice. This Arduino board uses an ATmega16U2 processor that allows for faster transfer rates of information and offers more memory. To use this board on a Windows platform, .inf files need to be included in the Arduino IDE. No drivers are needed when you use this board on Linux or MacOS. Arduino Uno R3 helps with basic programming of hardware components as well as complex electronic systems development. 3D printing has also become an integral part of digital electronic development. Before you can come up with a final product, you need to prototype the enclosure. The TAZ 6 3D printer is an easy-to-use and reliable 3D printer. It has self-cleaning and self-leveling features, as well as a modular tool head design for multi-material upgrades. You can count on consistent and high-quality prints using the TAZ 6 3D Printer. The TinyFPGA programmer is a simple USB-JTAG bridge designed to program bit streams into TinyFPGA A1 and A2 boards. This programmer slots perfectly onto the JTAG pins of all A-series FPGA boards. Using this programmer’s application enables you to program .jed files easily throughout your project. Let’s quickly take a look at the most effective, open-source, mobile app building tools and platforms. Using Xojo is the fastest way to develop native iOS apps. It’s a cross-platform app development tool, meaning it can be used on any operating system, including MacOS and Windows. Its drag and drop tools allow users to assemble beautifully designed interfaces intuitively. The rich framework also allows you to integrate internet protocols, graphics and so much more. What’s more, this tool is well equipped with a library to help beginners that includes videos, projects and documents. More recent generations of this platform enable users to build native and cross-platform mobile apps, meaning that it can also be used on Android development devices. PhoneGap allows developers to transfer their web development skills to boost rapid iterations. One of the highest ranked platforms with top integrated back end services and visual developer tools is Appery.io. Its visual app builder tool is so effective that multi-billion dollar companies such as Samsung, AT&T, and ESPN have fallen in love with it. Additionally, it comes with many useful templates and supports web apps too. This Nottingham-based developer tool provides a platform for building both iOS and Android apps. What’s especially interesting about this platform is that it requires no coding skills at all. AppInstitute consists of numerous app templates and a helpful drag and drop editor. As if that’s not enough, it offers a CRM app to monitor your app’s push notifications, sales, and analytics. You can ace your software development project by selecting the best developer tools right from the designing phase. This Microsoft development tool has been around for about 20 years now, which speaks volumes about the software’s popularity among developers and designers. Microsoft Visual Studio is a fully featured integrated software for iOS, Android, and Windows. It offers powerful design services and reliable development tools. Every designer or developer needs a place they can record their ideas to access them whenever, wherever. Evernote is one of the developer tools that is popular for note-taking, enabling users to capture and share ideas across any device. Millions of creative professionals use this Evernote as it provides an easy and quick way of jotting down ideas. Linx is an integrated development environment (IDE) and server that is actually low code. Software gurus use it to come up with custom business processes, integrate applications and to handle heavy workloads effectively. Its drag-and-drop interface is easy to use, making it an essential tool for the novices. Further, it has hundreds of pre-built functions necessary for fast development. It also enables one-click deployment to any remote or local Linx server from the IDE. Inputs and outputs are easy to work with, which include almost all NoSQL & SQL databases, various file formats and SOAP Web services. You can also debug your programs as you work on them live through logic. Further, it has a built-in terminal which is used to serve as a command-line wizard. Its code completion suggestion feature also helps developers code faster and easily look out for typos. Its debugger comes in handy for developers to inspect the variables of any JS/Node.js app and also set breakpoints. By simply dragging any terminal or file, you can easily create several split views. This tool also allows developers to select a set of default Runners that help execute apps, such as Python, Ruby, PHP/Apache. The successful development of hardware and software calls for knowledge and hands-on skills. In the ever-growing world of technology, developers are coming up with new gadgets every day. The development tools we highlighted today should make your project easier to manage. Knowing the right tools or platform to use is key to the success of your project. What are your favorite development tools? Please share by posting below in the comment section. This is a guest post by Alex Green. Alex is a computer engineer and the main editor of Besttechexpert.guide, and is interested in hardware and software development processes. Great post John, thanks for the list. It’s so true – I get curious about so many different pieces of the puzzle. Sometimes I have to hold myself back, cause it’s easy to stretch myself too thin trying to learn all the cool stuff there is to do and I end up not making as much progress as I’d like. Thanks for the positive feedback and for your suggestion on the Dr. Duino shield! By the way, if anyone reading this is looking for a good resource for learning electronics and programming be sure to check out Mike’s website at ProgrammingElectronics.com.